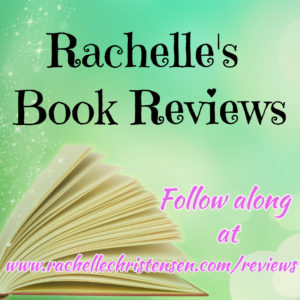 Here is a terrific book with three authors that I love–seriously, you can’t go wrong when you read anything by Julie Wright, Melanie Jacobson, or Heather Moore! This book was a quick read because it’s like three short stories blended into one book. 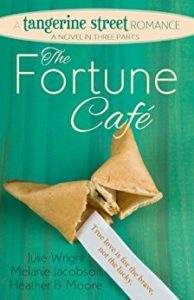 Each story stands on its own but is loosely connected by The Fortune Cafe, where the fortune cookies have a bit of magic because the fortunes all come true! Mis-Fortune by Julie Wright features Emma, and her great voice and quirky characteristics make her easy to relate to and root for. 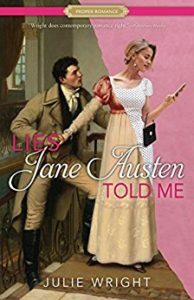 Each of the characters are vivid and Wright’s style shines through in this witty romance. Love, Not Luck by Melanie Jacobson features Lucky Lucy who suddenly isn’t so lucky. 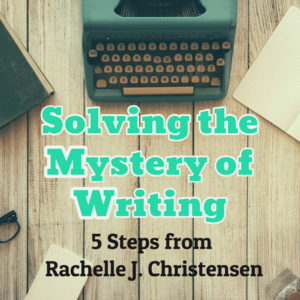 She has a fire and determination that shines with Jacobson’s usual talent of giving each of her characters a distinct voice. Takeout by Heather Moore is about the charming Stella who is willing to sacrifice everything for others and finally gets a chance to find out what her heart needs and wants. Some great kissing and romantic tension going on in this one with a beautiful setting and perfect ending. I highly recommend this book, and guess what? 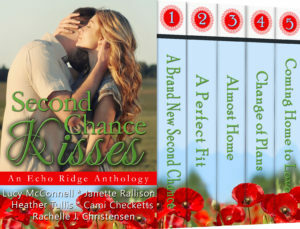 There are three other sets of books in this series by these three authors! MIS-FORTUNE: Emma, a waitress at The Fortune Café will do anything to avoid opening a fortune cookie. Each fortune is rumored to somehow magically come true. Being a girl grounded in reality, she doesn’t have time for that kind of nonsense. 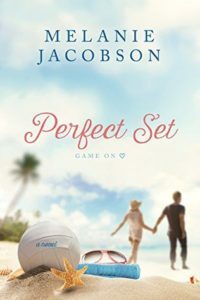 But when trying to prevent a food fight at the café, Emma accidentally cracks open a fortune cookie: “Look around, love is trying to catch you.” If there is one thing that Harrison, her former best friend in high school is good at, it’s catching her unaware.